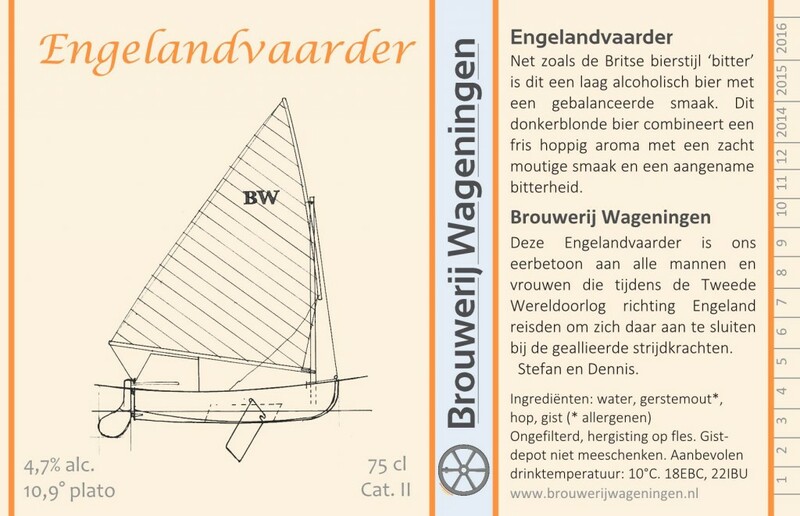 Next Friday, April 11th at 16:00 we will proudly introduce our youngest beer, Engelandvaarder. 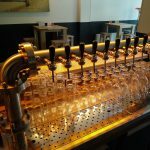 This will take place at Happietaria Wageningen. You are welcome! From then on it will also be available at our local sellers.